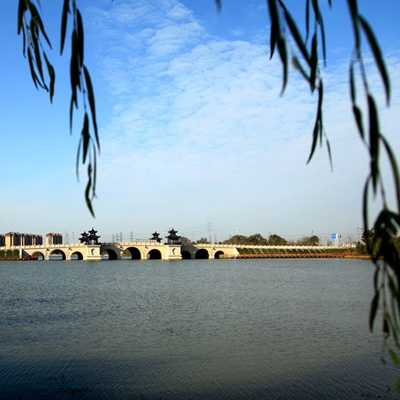 The electronic information industry is one of Nantong’s three key pillar industries. In 2017, it realized an output value of 205.8 billion yuan ($30.42 billion). Investments in the three major sectors of communication products, integrated circuit packaging and testing and electronic components have continuously increased, and independent innovation has kept improving. Good performance has been achieved in new technology development, product quality improvement, and market expansion. Besides, key backbone enterprises have played a remarkable driving role. The total operation income of Zhongtian Technology Group has for the first time exceeded 30 billion yuan. Tongfu Micro Electronic purchased two factories of American Advanced Micro Devices and ranks sixth in the packaging and testing industry worldwide. 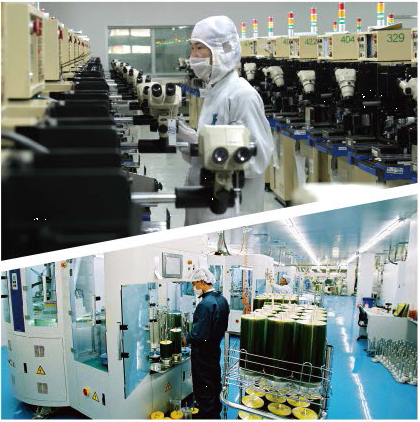 Jianghai Capacitor, Jiejie Microelectronics and other component enterprises have further improved their product lines and consolidated their industry status. 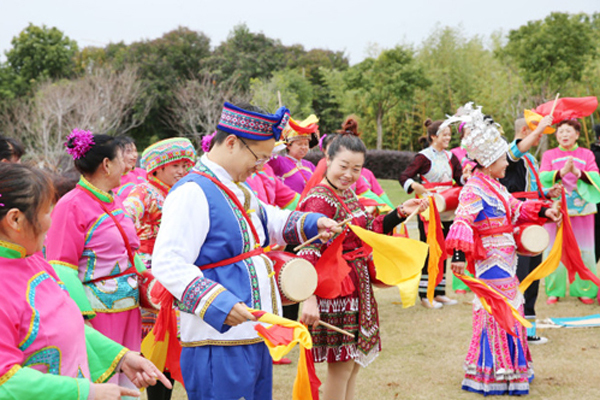 In 2016, Jiangsu Linyang Energy Co Ltd was selected as a National Enterprise Technical Center, and by then three enterprises in the city had been selected as National Enterprise Technical Centers. 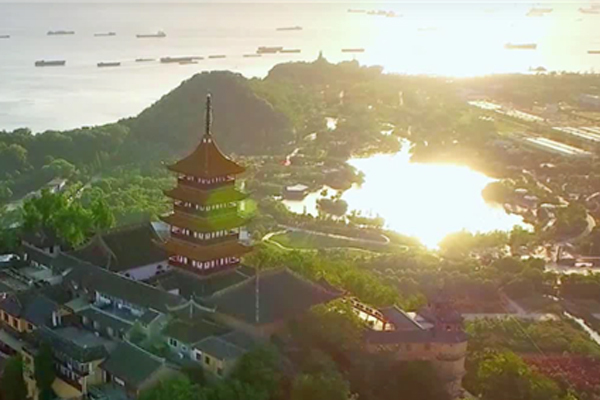 Enterprises with over one billion yuan of output value now number 39 (including one enterprise with over 10 billion yuan of output value, nine with over five billion yuan and 15 with over three billion yuan). Their total output value exceeds 139.8 billion yuan, nearly 70 percent of the gross output value of all electronic information enterprises in the city.